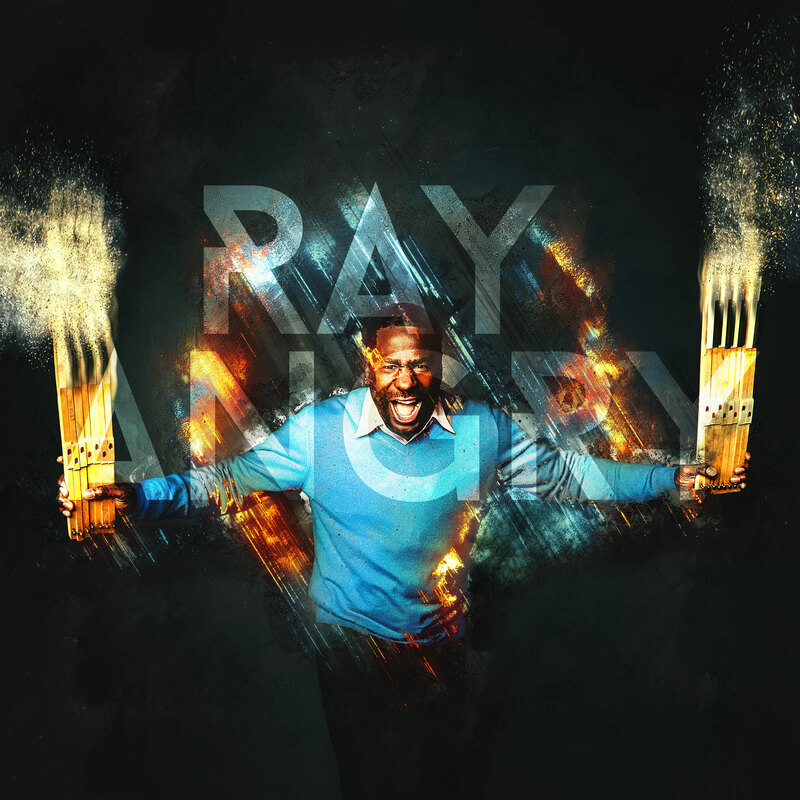 Angry artfully combines skill and style"
Ray Angry inspired by legends, and a legendary composer in his own right. With a deftness and keen sensibility, Angry artfully combines skill and style in a way that is both highly adept and boldly breaks new ground. Contact Raymond for a live session.